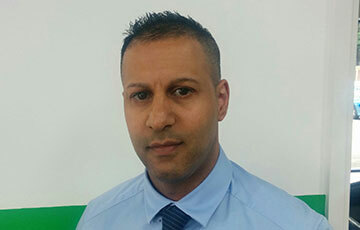 I started with Formula One Autocentres in 2005, as a Centre Manager In Halesowen. I moved to a brand new centre closer to home 4 years later in Redditch which I transformed into a busy outlet where I was well rewarded. I then went to work in our Cheltenham centre and as a team effort we have held record weeks. It is now one of the busiest outlets in the region. It goes to prove that if you put in the effort then like me you can be well rewarded. Also, because I have been recognised for my success I have now been promoted to Regional Manager within the Company. Currently and hopefully the success continues along with the effort.